your body deserves a gold medal! Why? Because it’s been through more than most can imagine. It’s literally the fountain of life, except with a wee bit less glitz and glam, am I right? There’s LITERALLY a baby-making party in your belly for nine months, so the changes your body experiences before, during, and after giving birth, can leave you feeling: disconnected, overwhelmed, exhausted, powerless. Truth is, GIVING as much as you do to your loved ones brings you joy, but it also leaves you drained, and you’ve been dreaming of someone who’ll SWOOP IN to TAKE CARE OF YOU. Because aren’t you more than a mom? 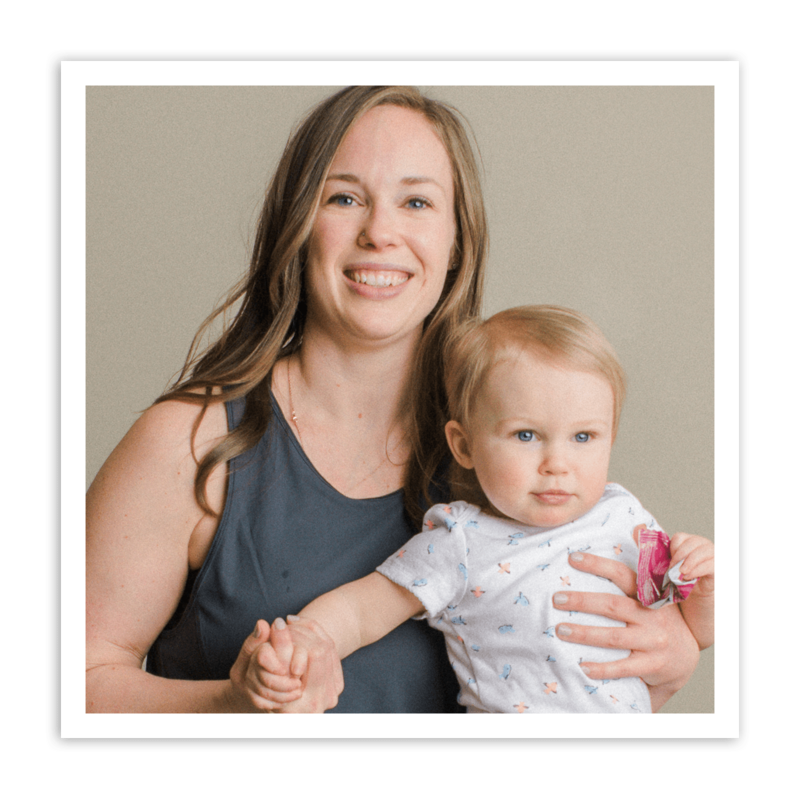 I’m Jessie Mundell, mama-in-chief at JessieMundell.com, and I’m an expert in prenatal and postnatal exercise. I am the go-to support system for busy moms like you who need a nutrition and fitness plan that strengthens and heals you while building confidence & energy so you can get back to what you do best: smooching the heck out of your babies! Ready to live a thriving life filled with love and joy? Check out my programs and find the one that’s right for YOU! For postpartum people who have had a vaginal or Cesarean birth within recent weeks or many years postpartum. 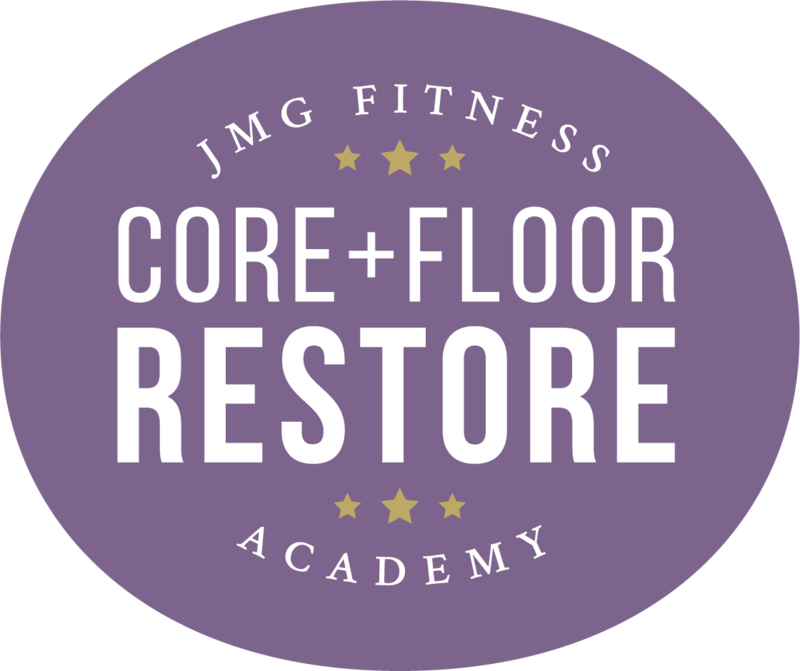 An online, 8-week, 8-minutes per day postnatal restorative exercise program that helps to rehab your abs, heal your pelvic floor, and lead you to improved function. 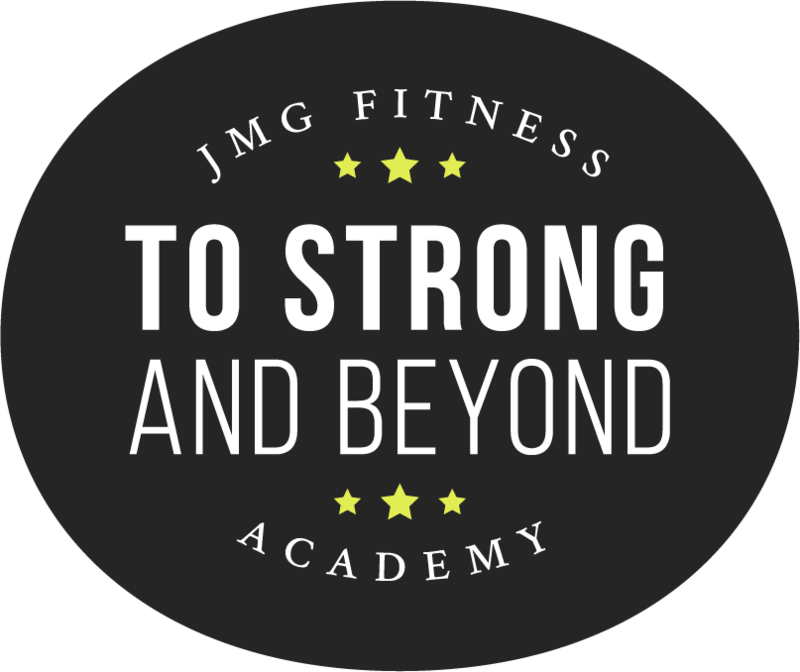 Learn how to engage through your abdominals, core and pelvic floor muscles in parenthood, while setting the foundation of strength and function for when you are ready to return to more intense exercise. For pregnant and postpartum people, at any stage. 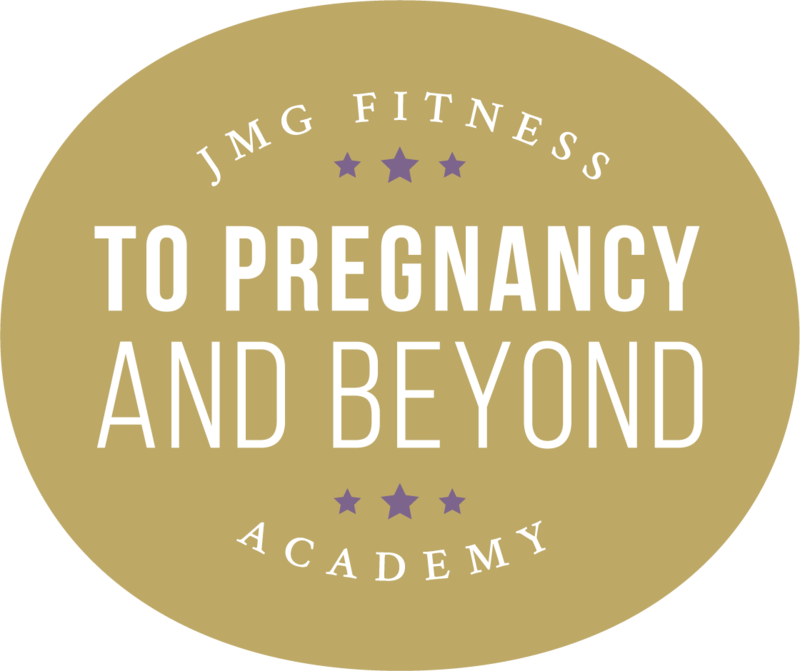 An online monthly membership exercise program for pregnant and postpartum people, of any phase and fitness level, with coaching through a private Facebook group. Gain physical strength, an increased sense of capability in your body, and feel supported mentally and emotionally, alongside a community that is with you every step of the way. A 12-week, online exercise program that is strength and resistance training for the whole body, with a core and pelvic floor health education focus. Function freely and feel confidently capable through an exercise program that is play-like, pushes you, and progresses you. 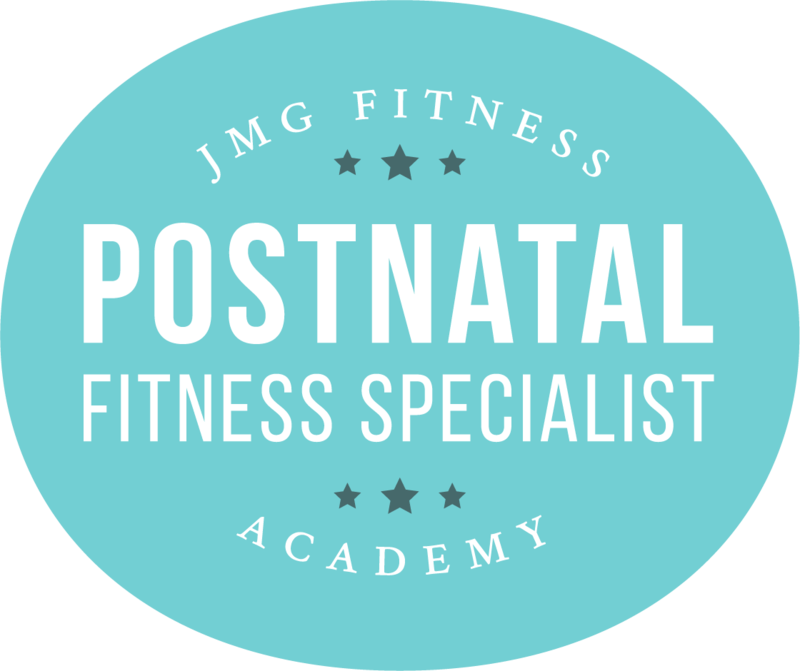 A Postnatal Exercise Certificate for Fitness and Health Professionals: NOW OPEN FOR REGISTRATION UNTIL APRIl 23rd, 2019! For fitness and health professionals, and postpartum enthusiasts, who want to best support postpartum people in exercise coaching and the whole healthcare of mothers. A 10-Module, online class with teachings in core and pelvic floor health, returning to exercise, programming for strength training and cardiovascular exercise, mental and emotional health, referring to other health practitioners, social justice topics, inadequacies in access to healthcare, and more. Lead the change, and the charge, in postpartum exercise and health coaching by learning how to support the whole postpartum person in physical, mental, and emotional health demands.